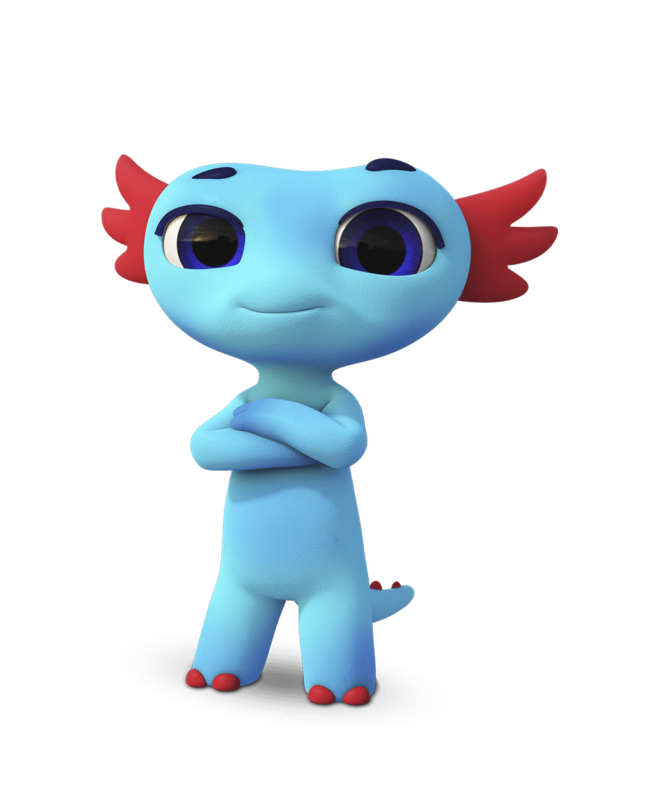 The animated series is intended to advance to show the importance of baby skincare. Friends will tell a little viewer about their travels and introduce the new collection of skincare products for children. 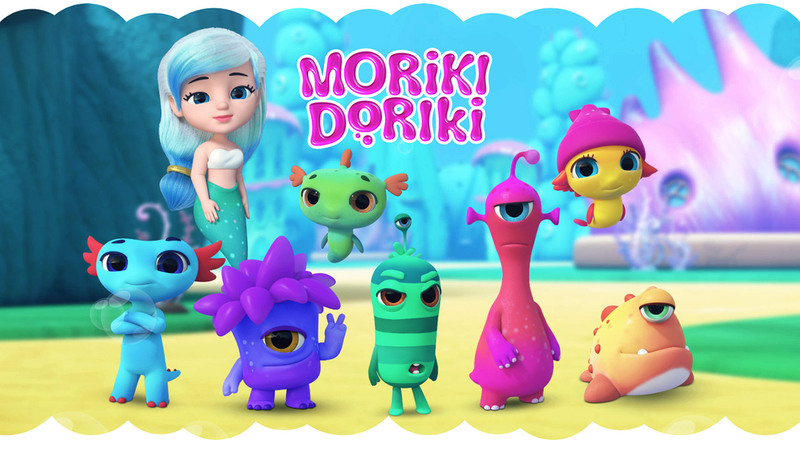 MORIKI-DORIKI develops imagination of babies and turn hygiene routine into exciting game. This country is lost in unexplored depths of the world’s oceans. It’s a fantastic world of bizarre seaweeds, coral and underwater flowers. The underwater landscape is more like in human world: seashell-houses remotely resemble high-rise buildings and townhouses. The main character of the animated show really loves to draw. He always succeeds in everything he does because his natural confidence and quick wit help him to stay positive. 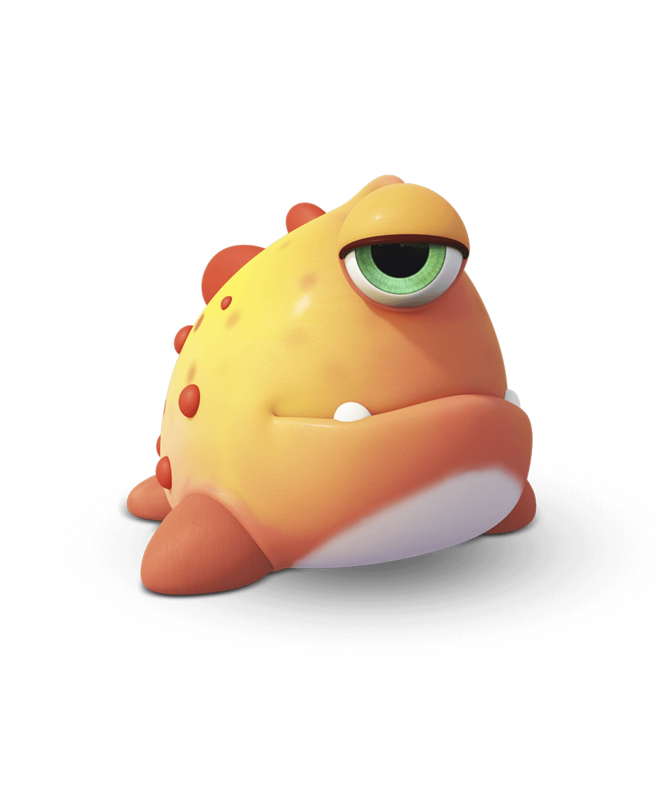 Ruru is very popular, his creations are always praised and appreciated since «Ruru made this». At first, children from Plankton class were very surprised by the support of the local celebrity, but Ruru just can’t do otherwise. He tries to help everyone and support a friend in a difficult situation. Lana has been working as a teacher at the local school only for a year. 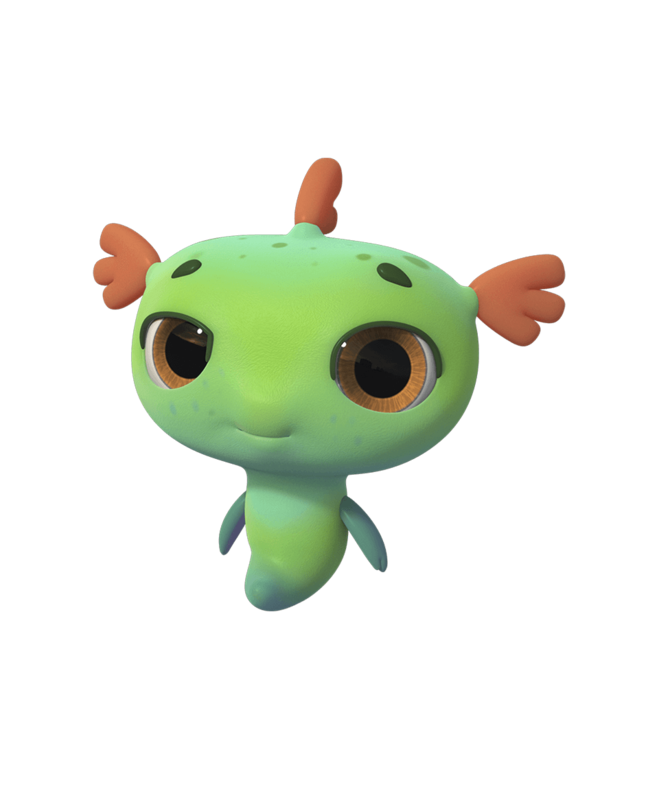 She’s very responsible mermaid and deep down inside worries about her class. She’s very eager to become a real teacher and sometimes can go too far with her care and anxieties. 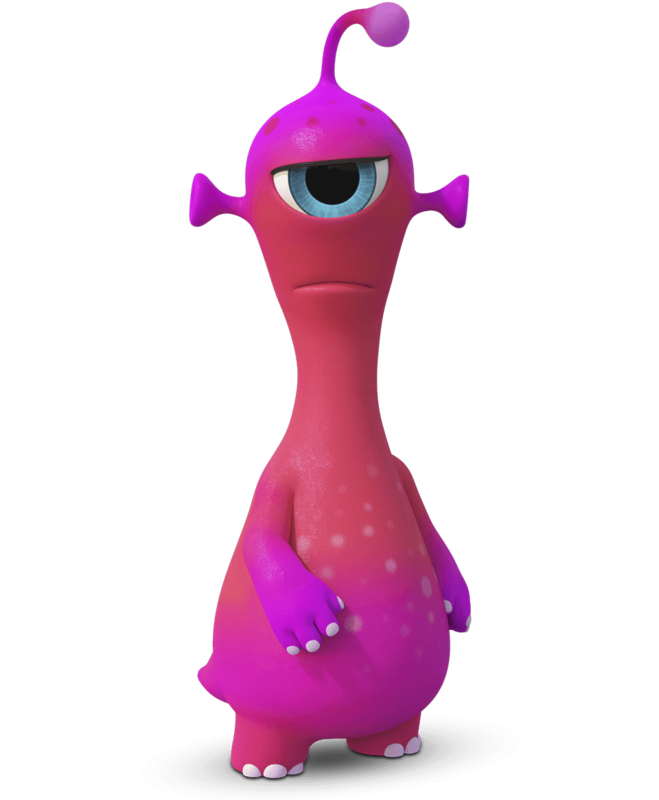 Lana collaborates with Ruru and tries to inspire kids from Plankton class so that they could compete with Stars class. Kids in the class are so different and unique that it seems impossible to unite them in one team. 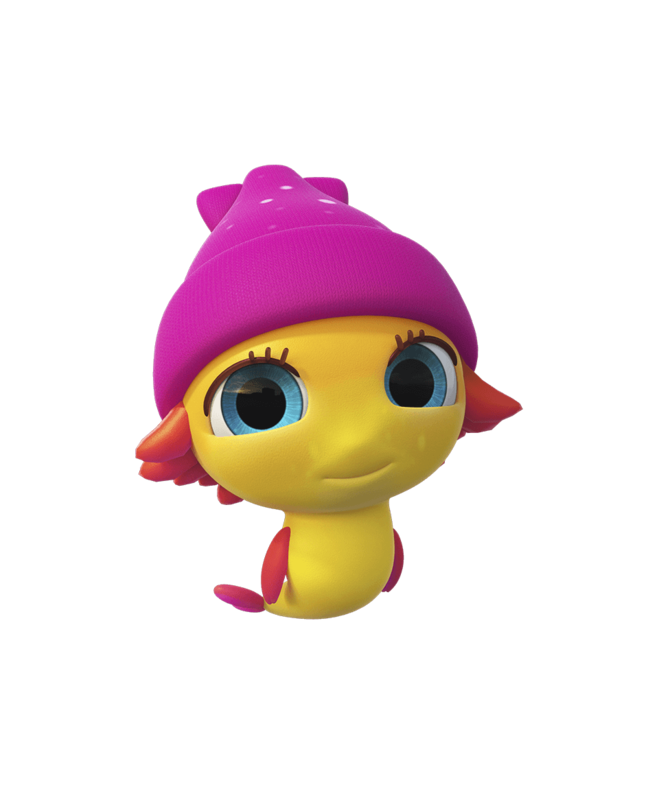 Mimzu is deliberate and dreamy contemplator, emits bubbles and philosophise about life. 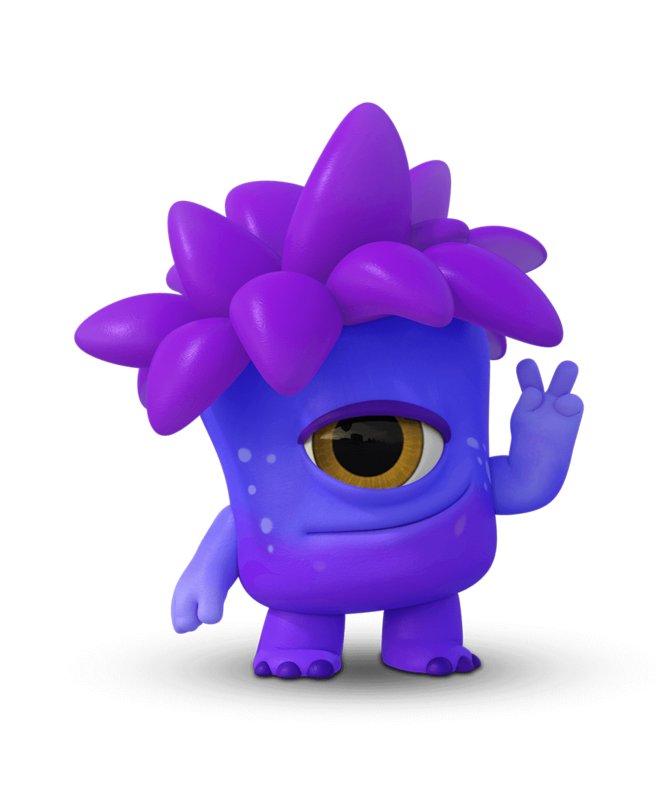 Mischievous Spike bullies everyone around and learning new tricks on roller skates. Fashionista Shushi designs outfits for the red carpet but her shyness doesn’t allow to reveal her inner beauty. 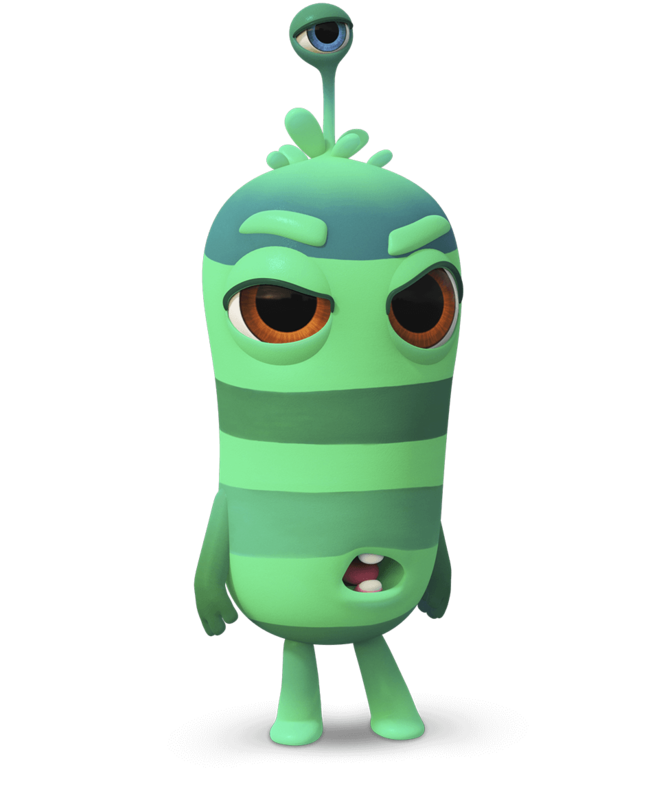 Little Pea is timorous and shy, he’s afraid of all kinds of group games. Grumbler Grinbo meets everything with hostility and his inventions often work against himself. Silent Nacky can be called «the brains» of the class, but, actually, he’s not interested in sharing his knowledge. 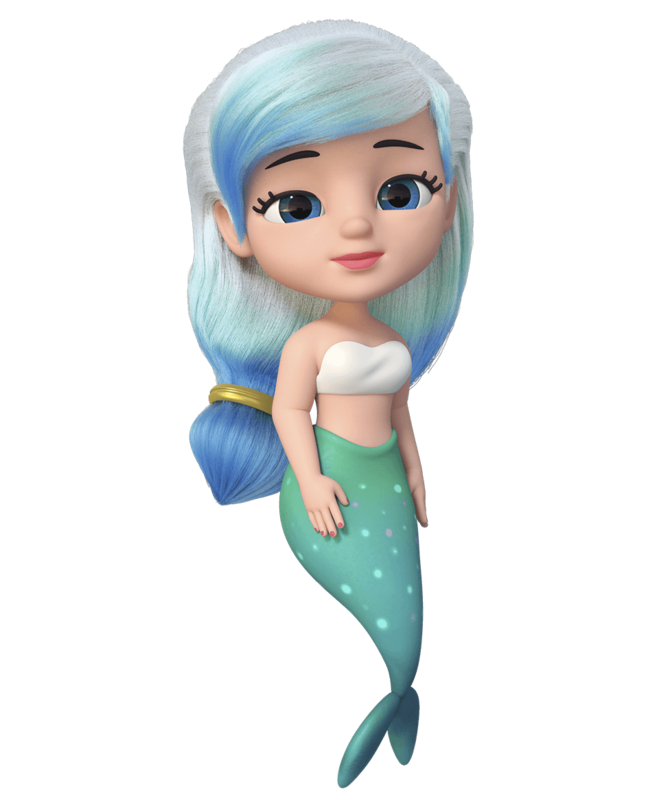 There’s only the first episode available online, but soon little viewers will see the continuation of story about mermaid Lana and her friend Ruru.